Impressive 3 bedroom, 2 bath, ranch! Open floor plan, with beautiful hard wood floors, granite counter tops, stainless appliances, tile baths, wall to wall carpeting in the bedrooms. First floor laundry! Full basement, oversized two car garage, paved driveway. Natural gas heat and central air conditioning.EVERYTHING YOU NEED ON ONE FLOOR!Close to Haviland Cove Beach on the Hudson, fishing, picnicking, and trails. 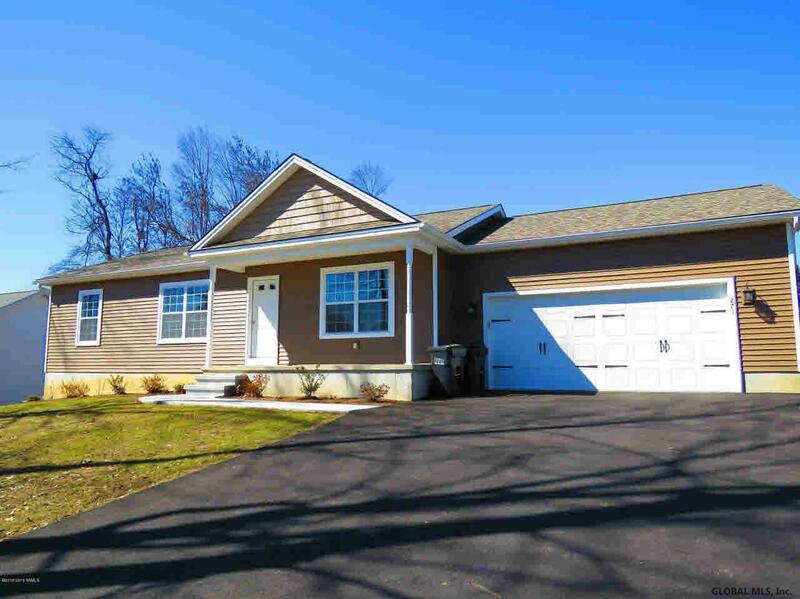 Minutes to the Northway (I-87) to the Foothills of the Great Adirondacks or enjoy the Glens Falls Downtown District .